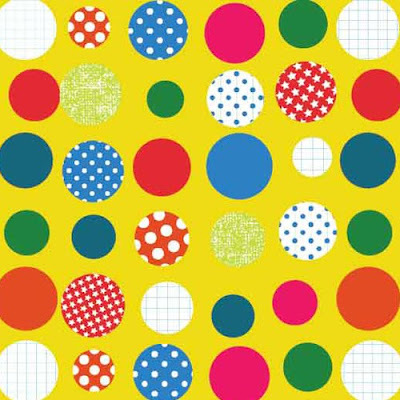 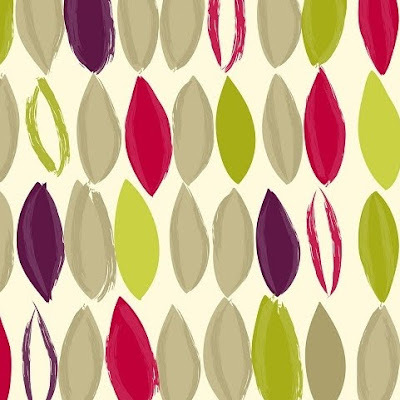 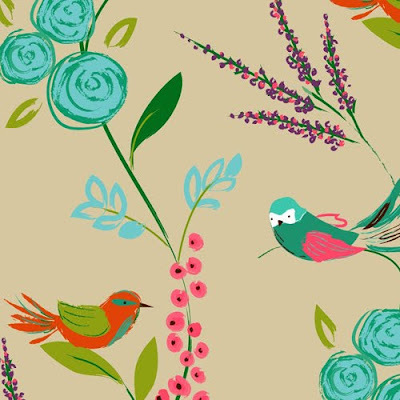 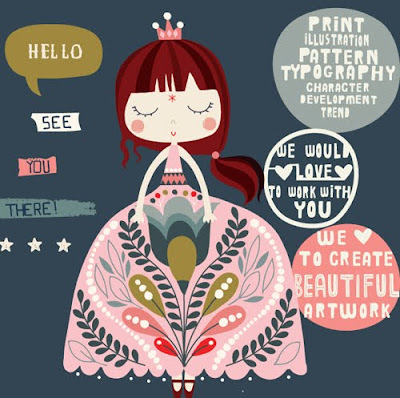 christine gore is a freelance designer based in lancashire, uk. 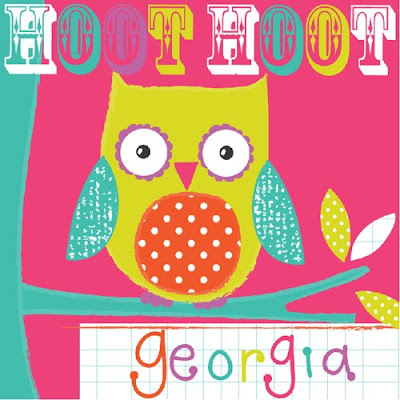 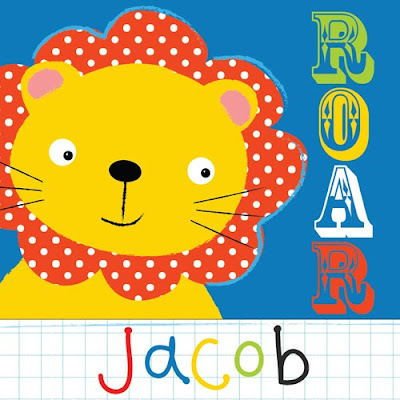 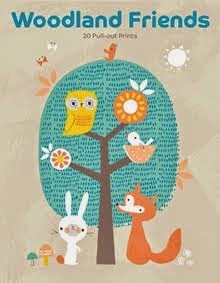 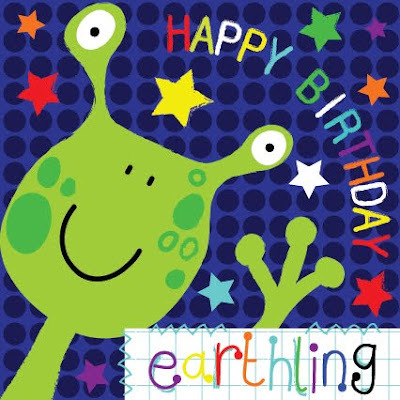 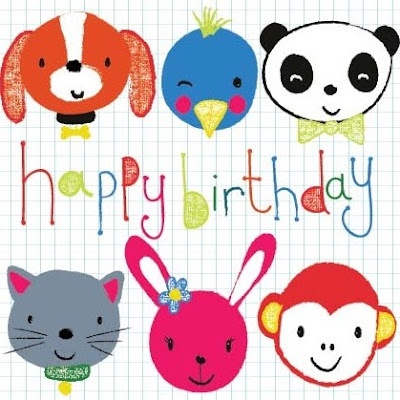 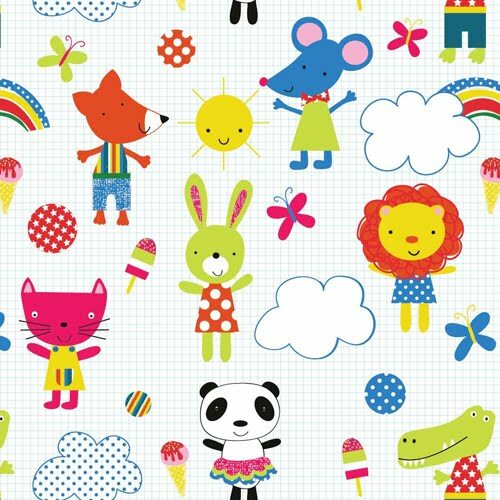 christine works with various studios for selling and licensing art including just kids and jane mosse. 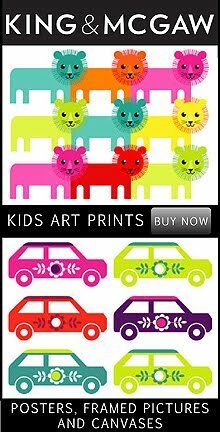 she has also recently started working on designs with tiny tots art. 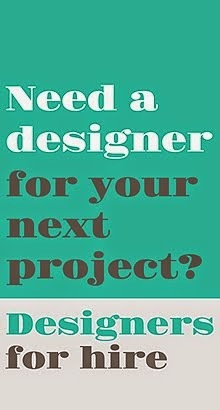 christine is currently trying to develop the project and commission side of freelancing and would welcome any opportunities. 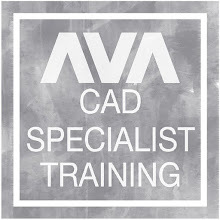 for more information and examples of her work you can visit her blog online here. 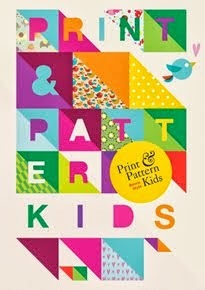 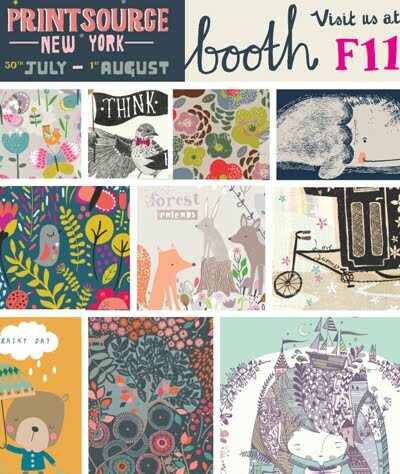 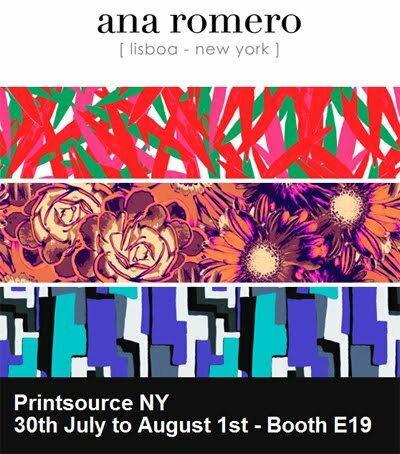 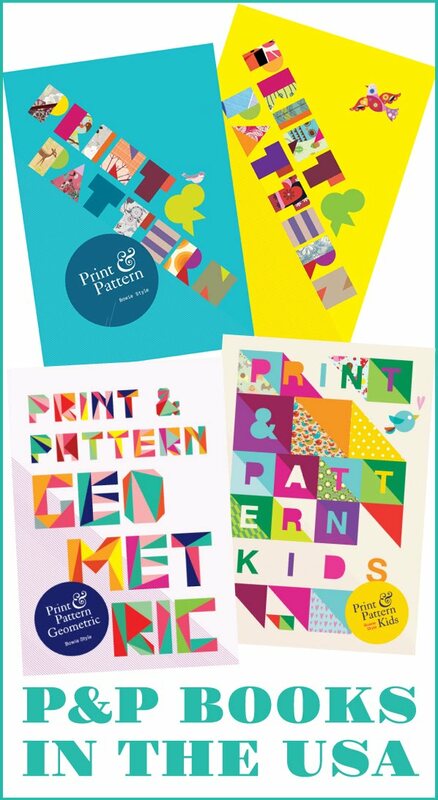 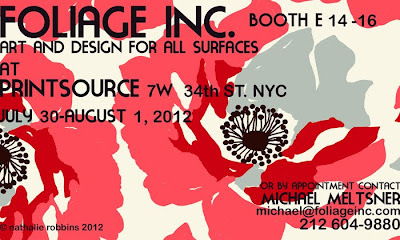 the printsource show opened in new york yesterday and P+P has recieved a few show flyers. 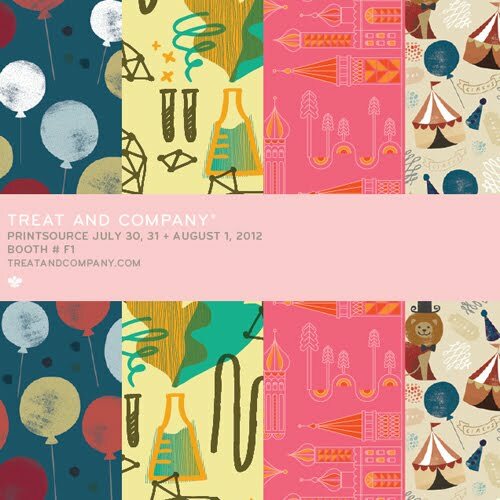 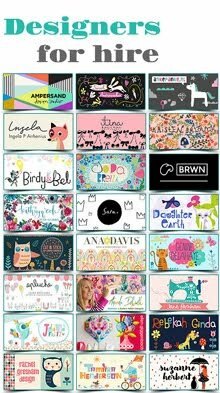 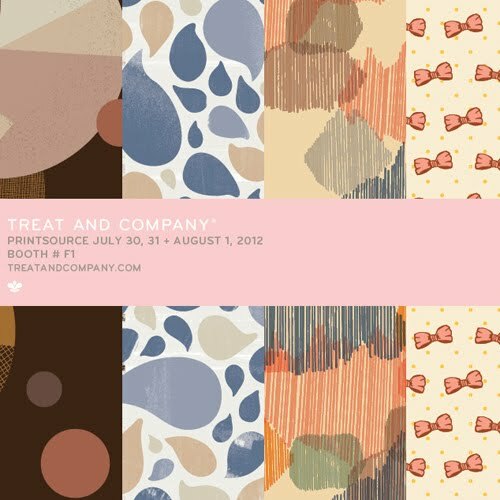 above : new designs from paper & cloth, and below : treat & company. 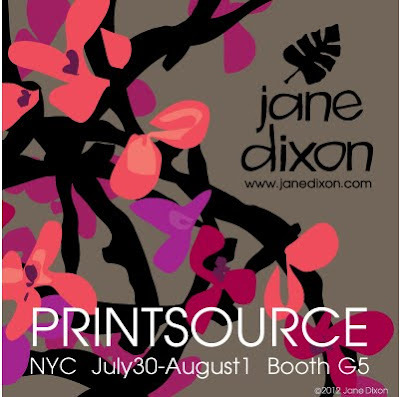 above : jane dixon, and below : foliage inc. below : ana romero. i have been to ikea and managed to get a few snapshots of various textiles and products that i hadnt seen before. 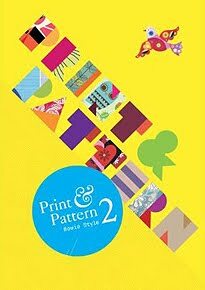 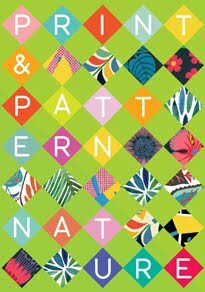 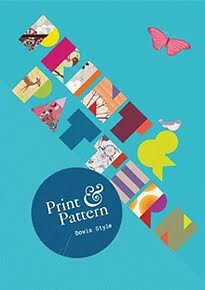 a particular fave was the 'malin rund' pattern shown above & below. 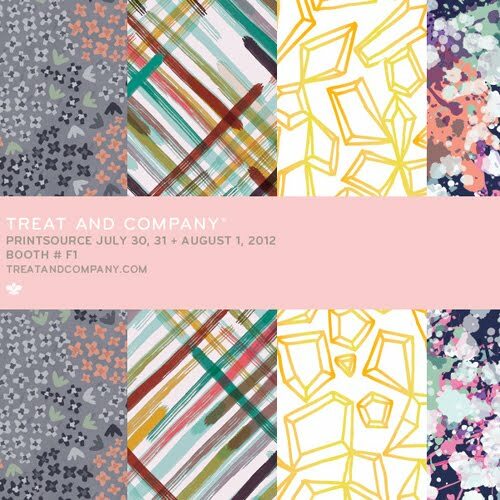 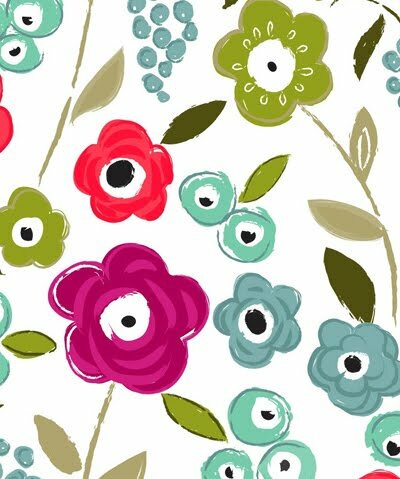 there were also new tripp tins and 'barbro' a summer floral on curtains, aprons, placemats, and trays. 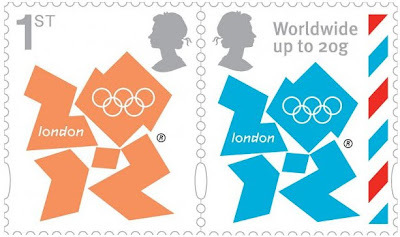 the 2012 olympic games in london will open tonight and so today i thought i'd look at olympic graphics. in the years that have passed since the 2012 logo was first unveiled i still have never really learned to like it in its fashly colours,above, but below when simplified on stamps it does look pretty striking. 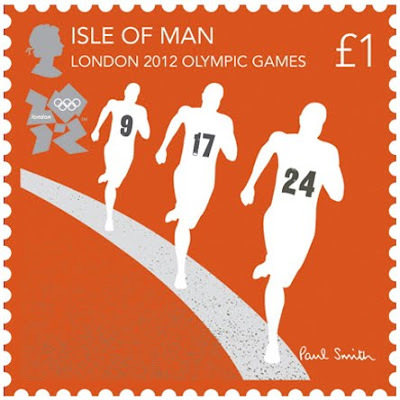 im looking forward to watching the opening ceremony tonight, especially since i've heard there will be some david bowie songs included. 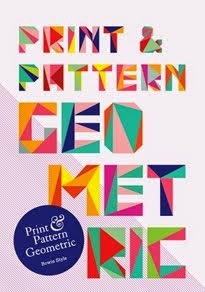 i hope you enjoy the show if you're watching, back on tuesday for more P+P. 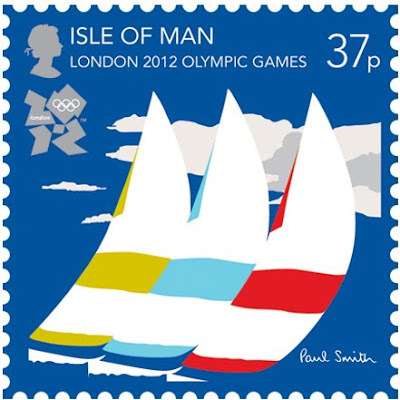 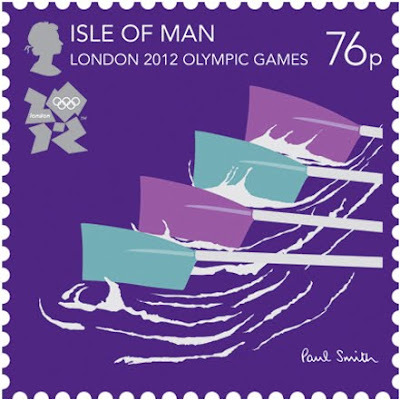 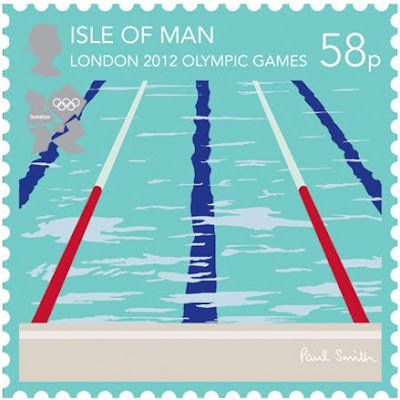 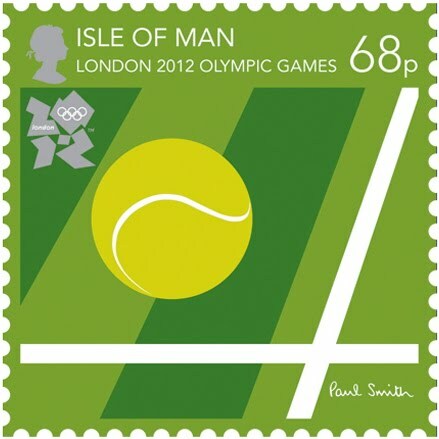 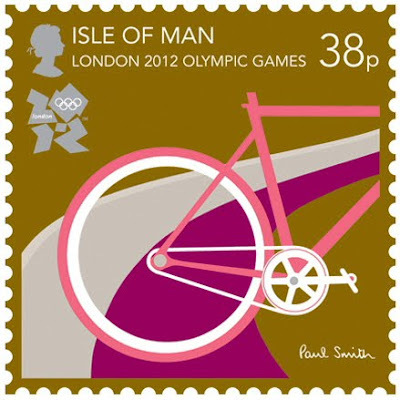 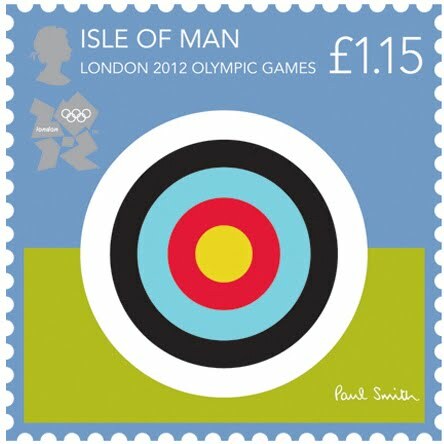 i've also posted up the official olympic stamps for the united kingdom which feature colourful flat graphics designed by paul smith.